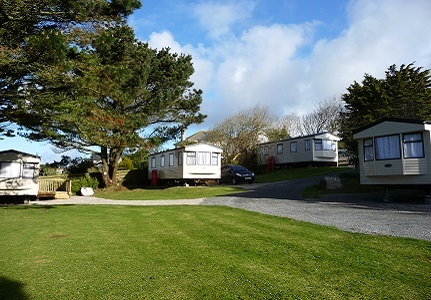 A family run camping and touring caravan site set in the heart of the Lands End Peninsula amidst some of the most spectacular scenery in the Duchy. Easy to find, we are situated just two miles from Sennen Cove and within easy reach of all the delightful coves and beaches of West Cornwall. We are surrounded by the Cornwall Area of Outstanding Natural Beauty (AONB) which you can explore from the site, enjoying the ancient landscapes, culture and heritage. Heather-clad hills behind the site give panoramic views of the surrounding sea, and the chance to see some really spectacular sunsets. 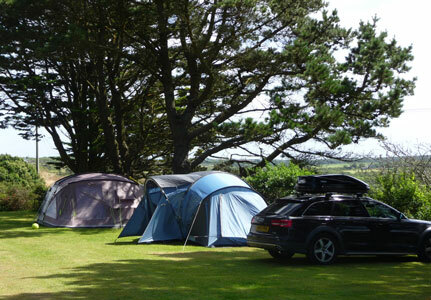 "Absolutely the best camp site in Cornwall (we have been to a lot)! The owner could not be more friendly or more helpful. " 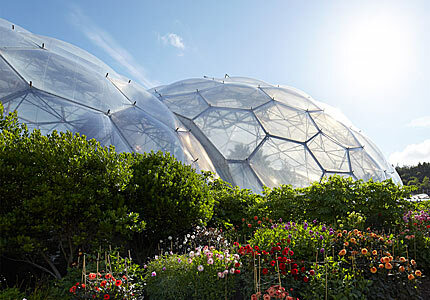 Beautifully maintained to show off the delights of the Cornish countryside, the site holds the prestigious David Bellamy Gold Award for conservation. Mature trees and native hedging provide shelter and privacy to tent, caravan and motorhome touring pitches, all set on enclosed terraced levels and surrounded by the fields and animals of our neighbouring farms.